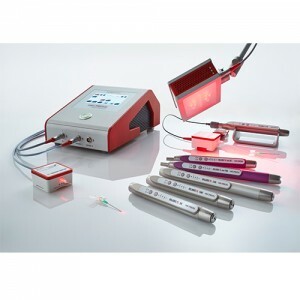 The Hilaris Low-Level-Laser can be used extremely diverse and convinces through a Long service life of at least 20’000 hours through the use of high-Quality materials and components. 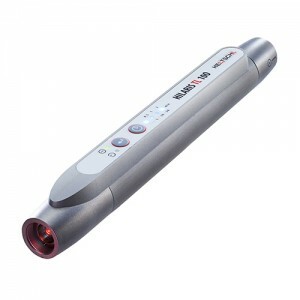 It has an absolutely constant output power (even while battery coltage decreases) that is continuosly monitored. All power Levels are in visible wavelength range.